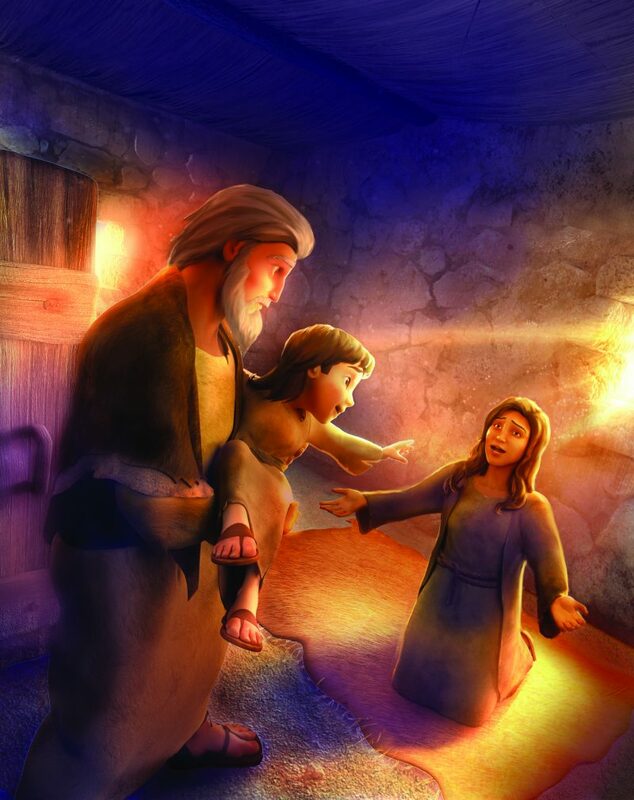 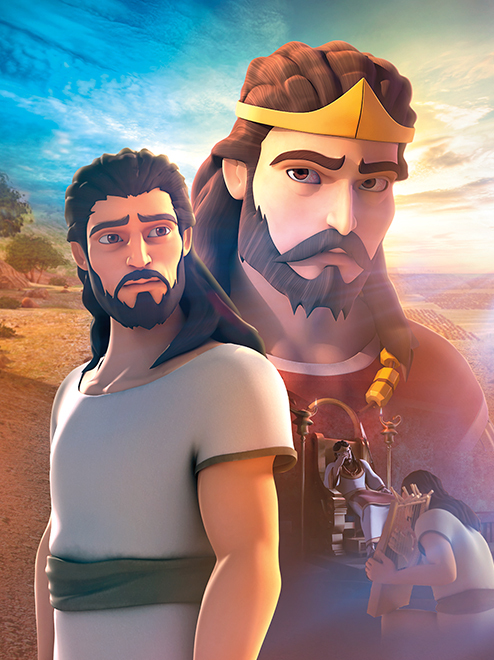 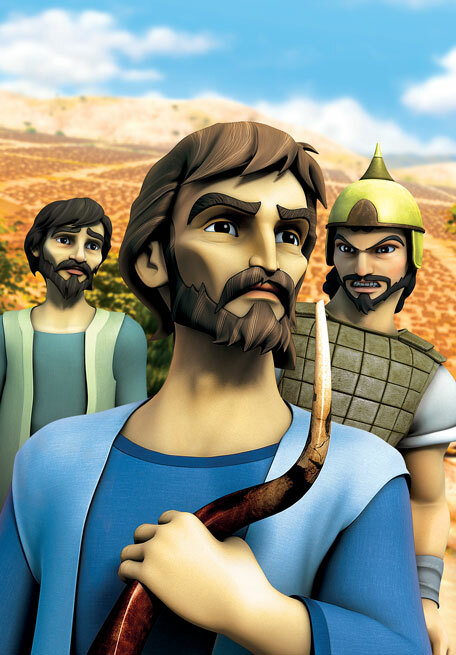 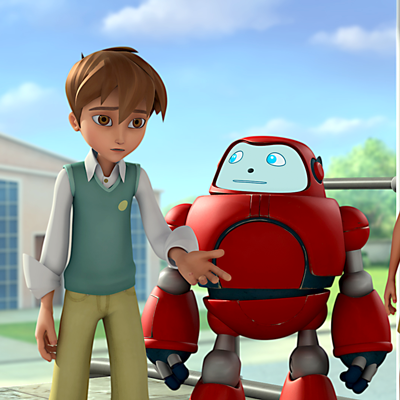 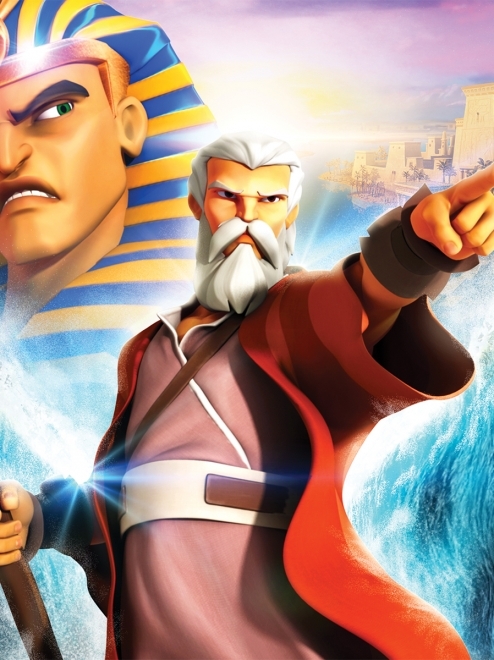 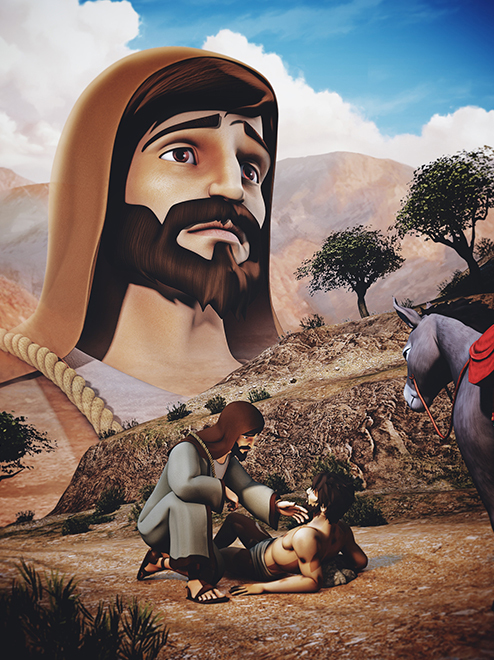 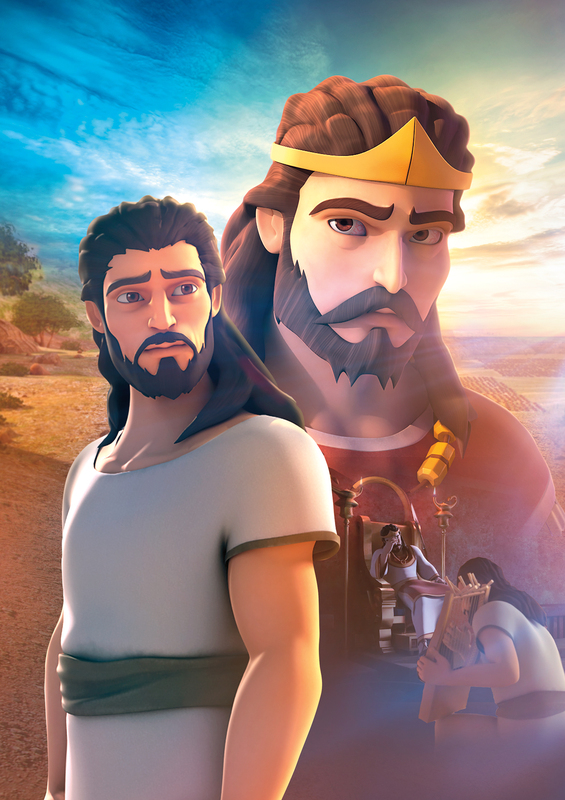 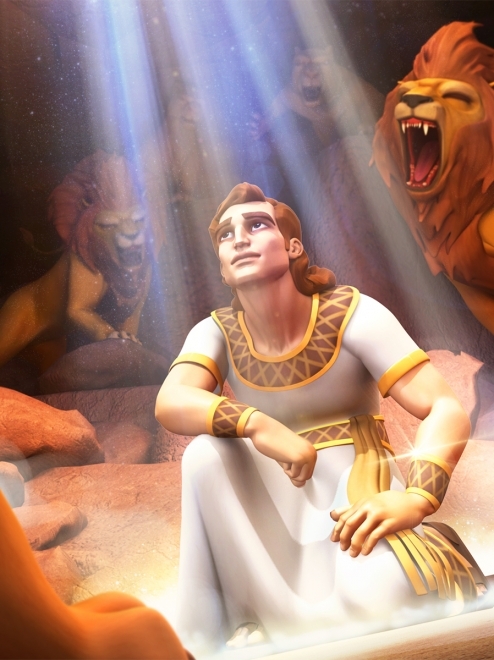 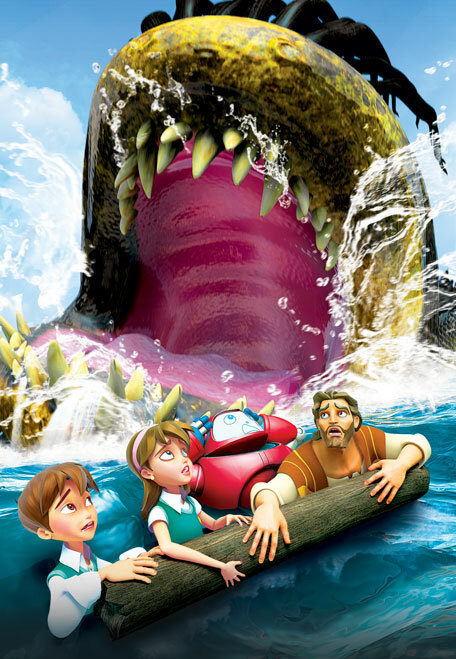 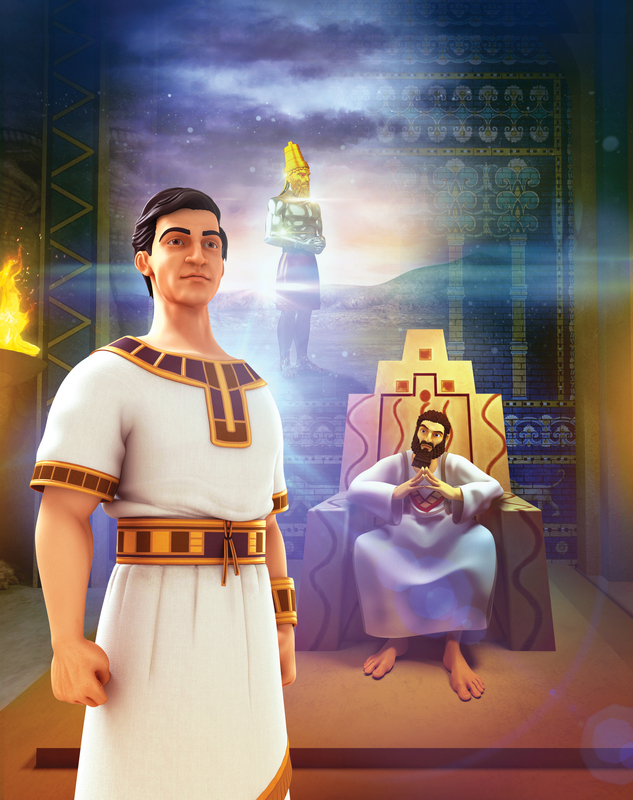 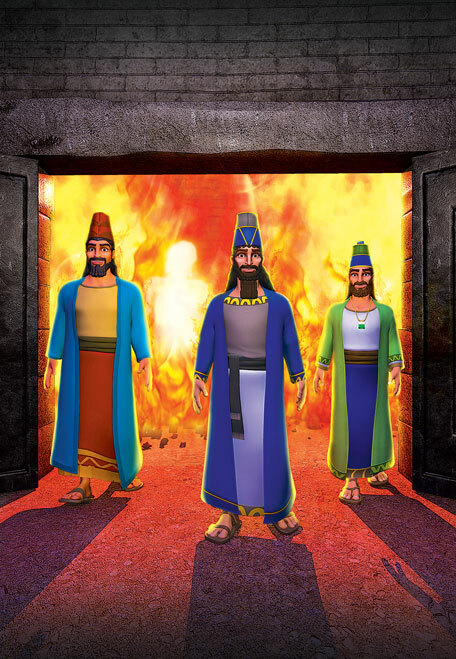 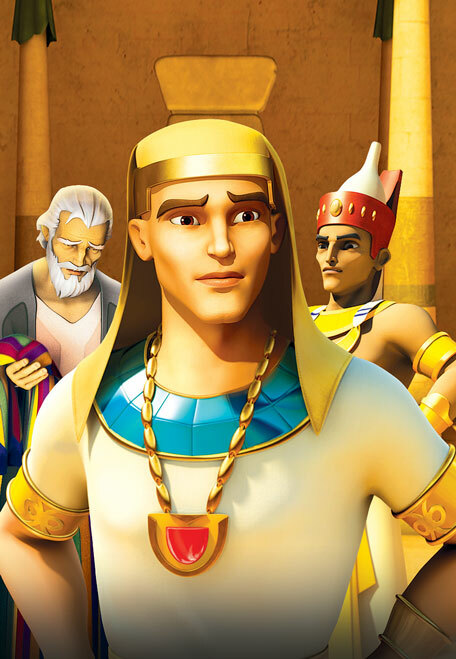 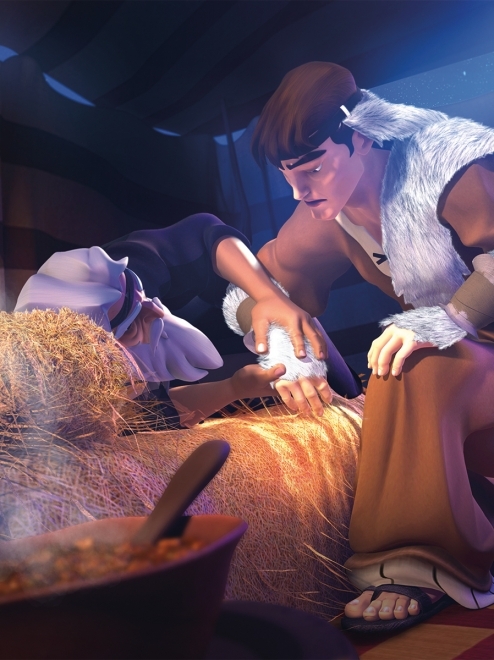 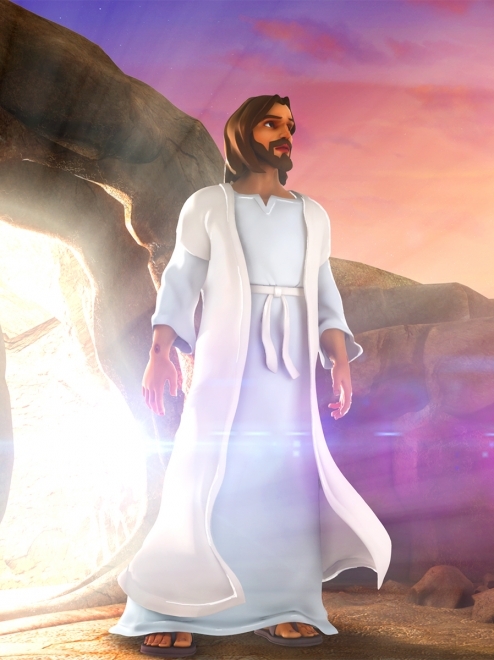 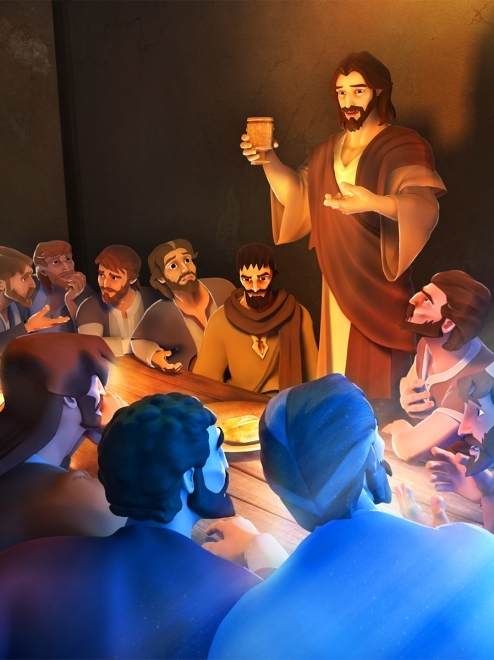 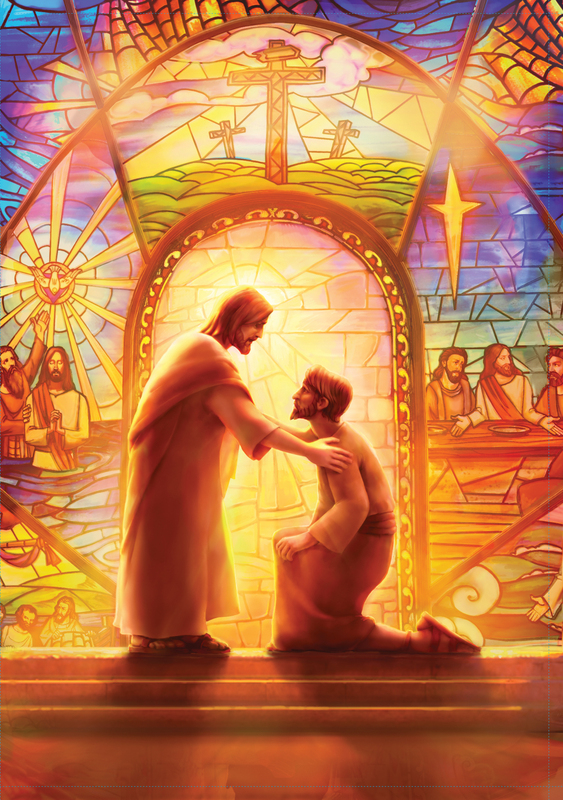 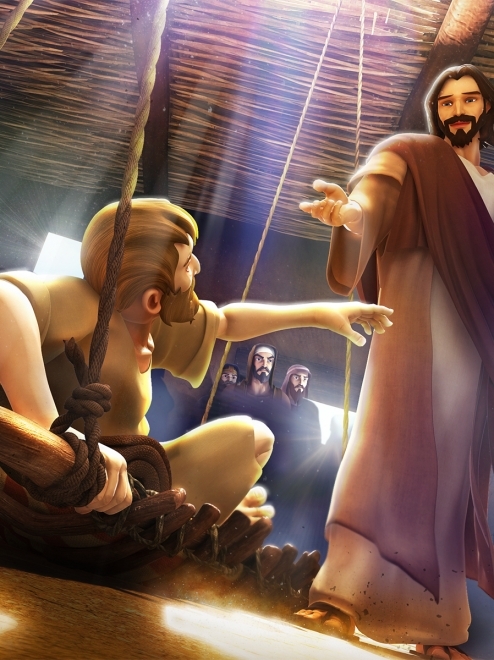 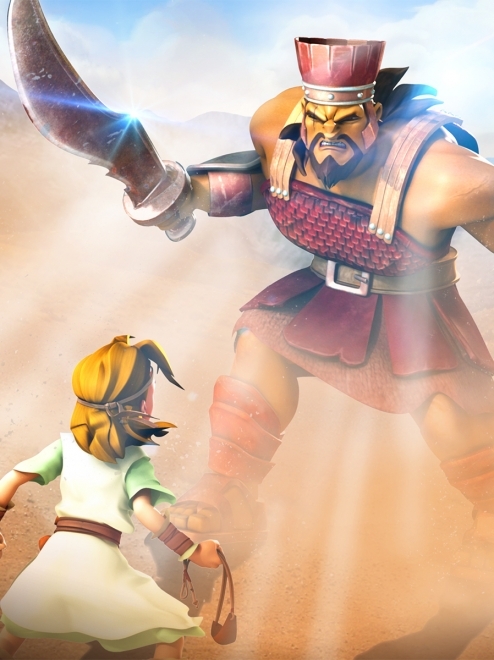 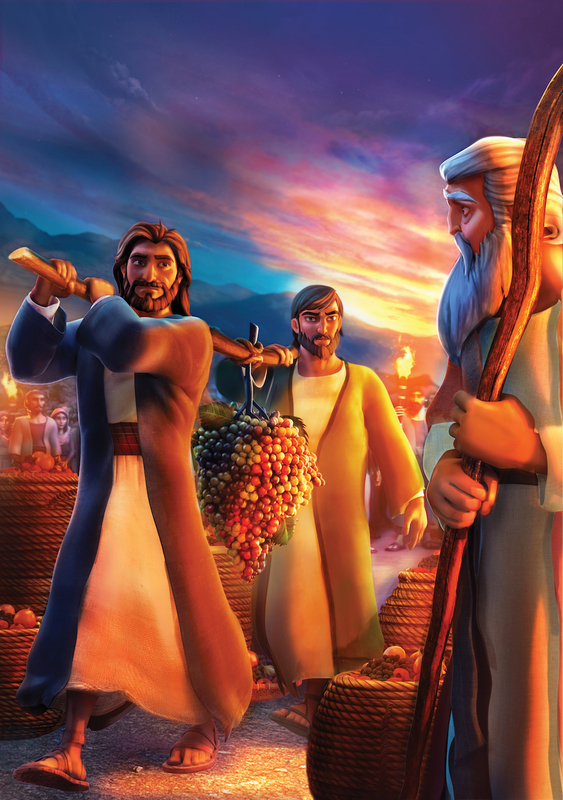 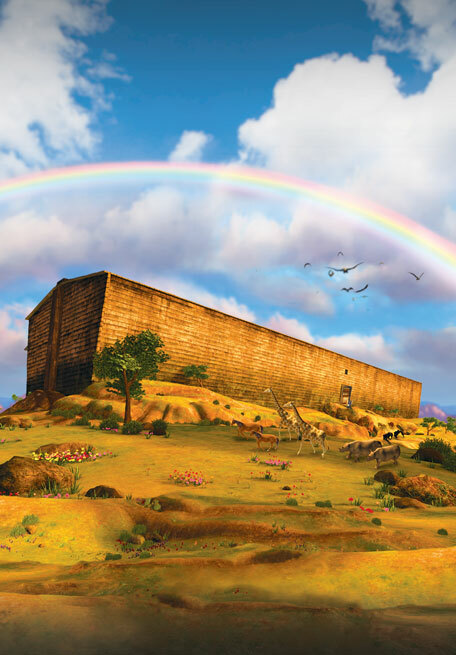 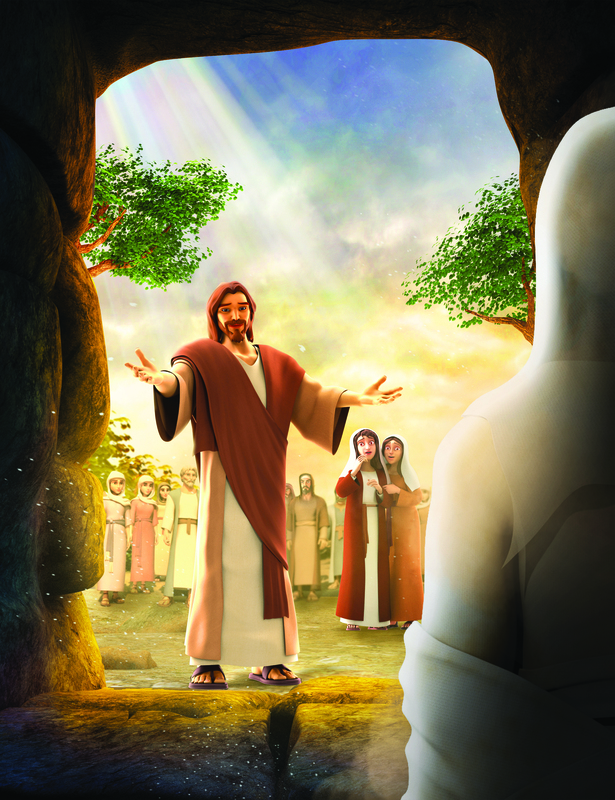 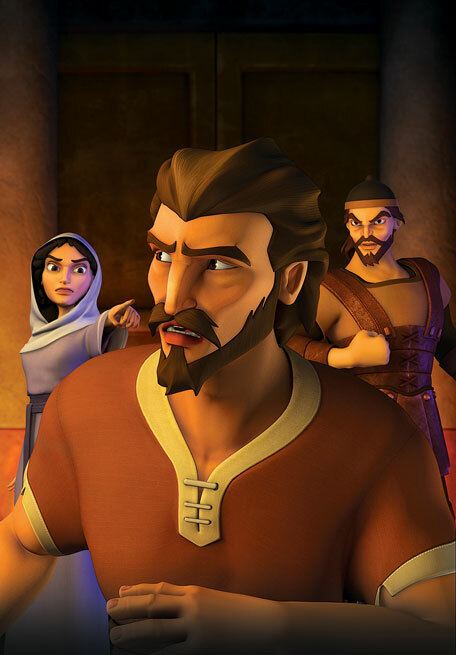 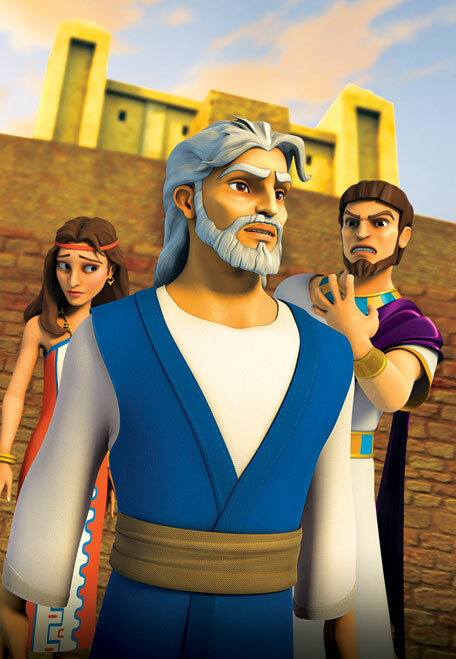 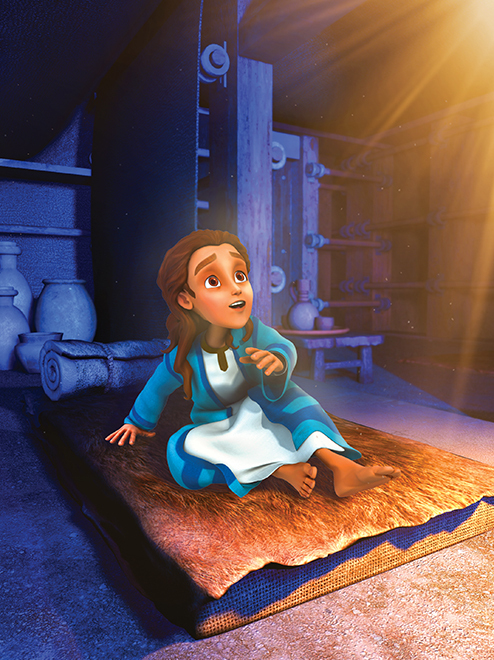 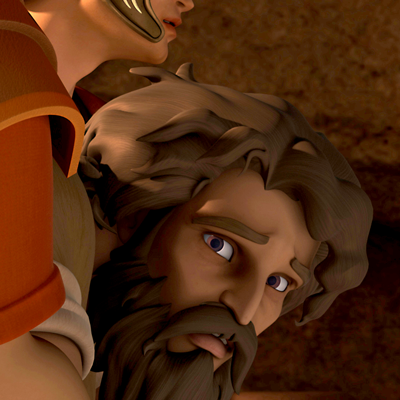 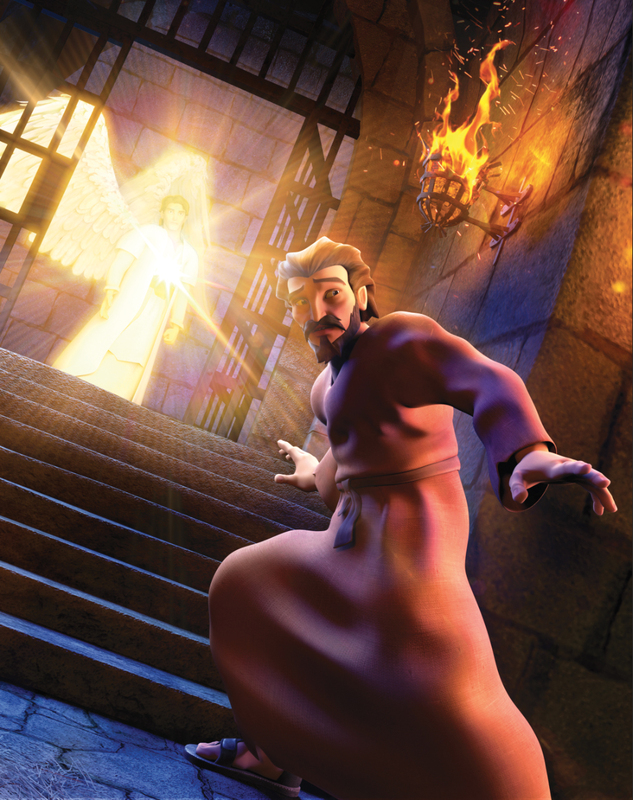 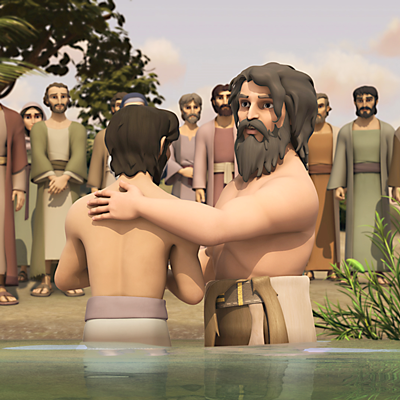 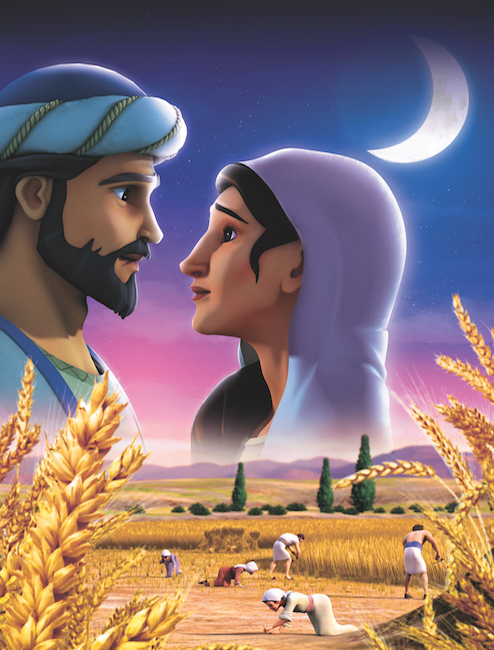 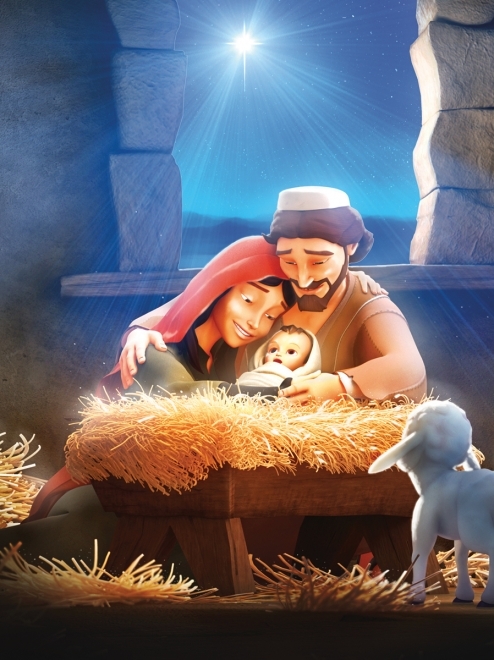 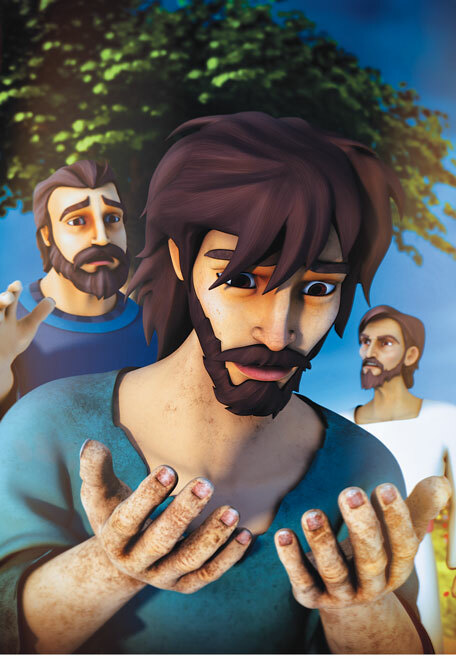 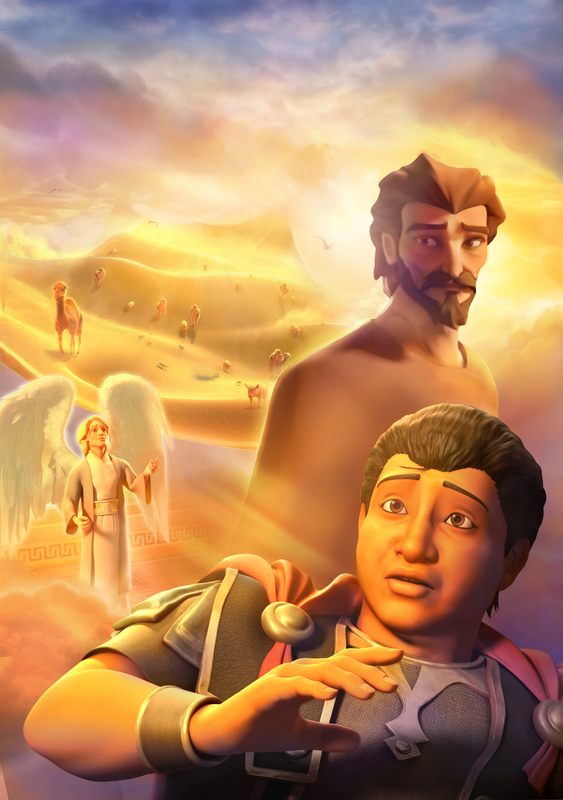 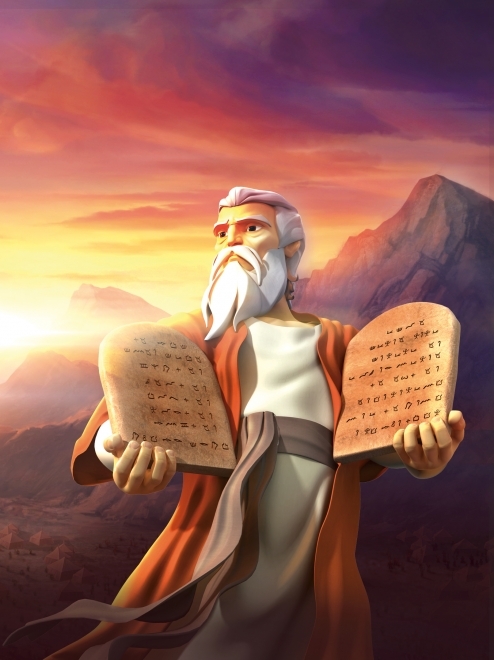 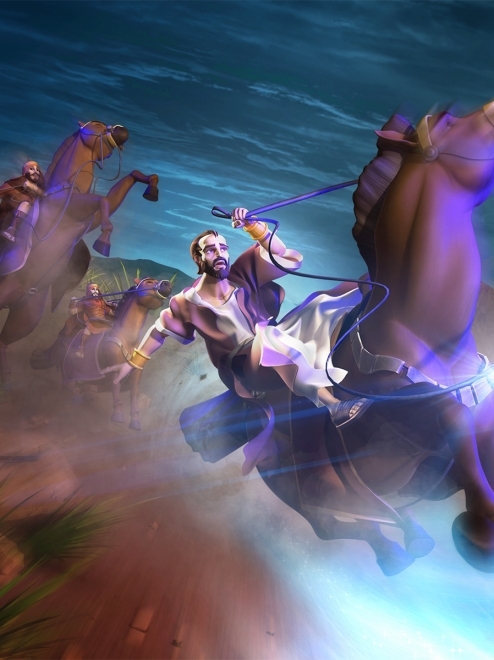 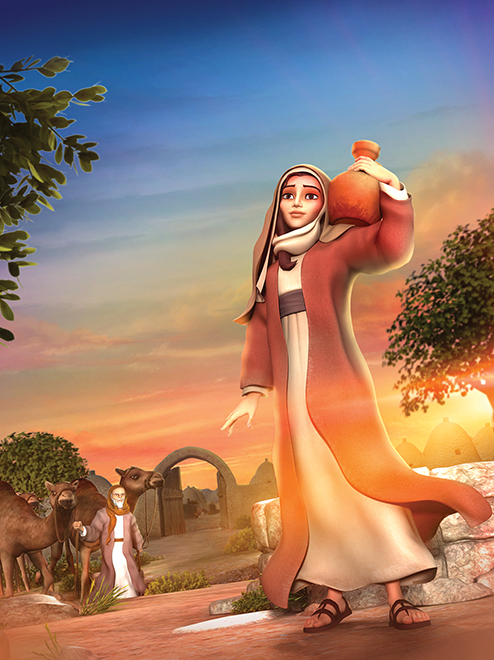 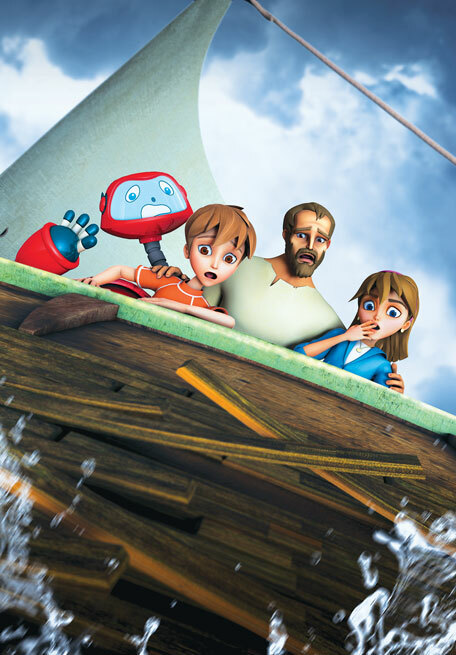 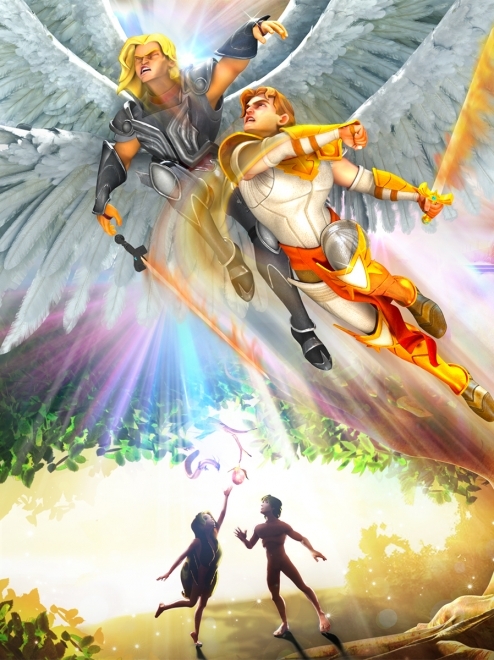 Superbook takes Chris, Joy and Gizmo to meet John the Baptist, who baptized Jesus in the Jordan River. 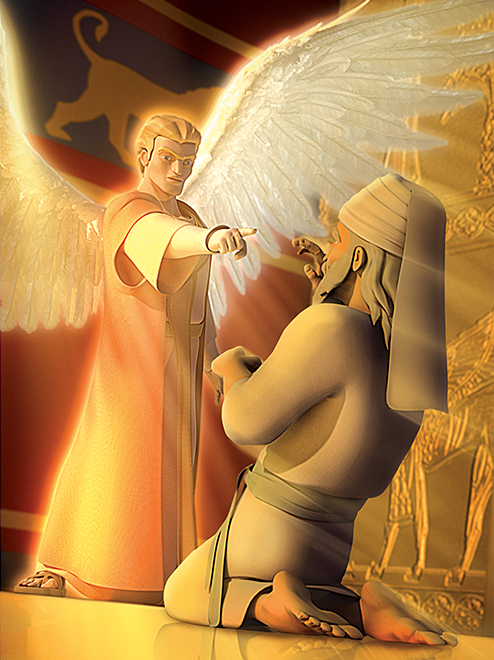 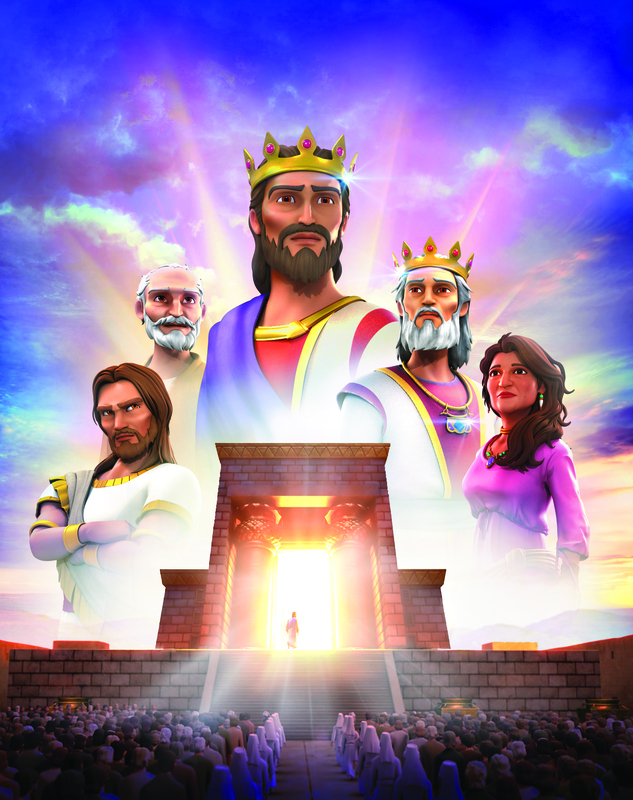 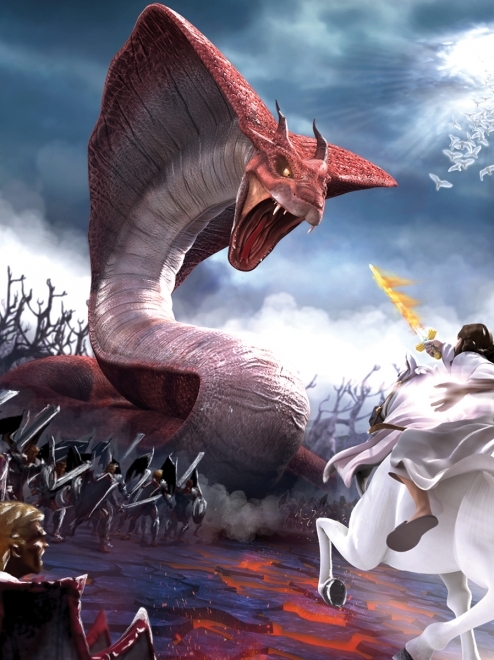 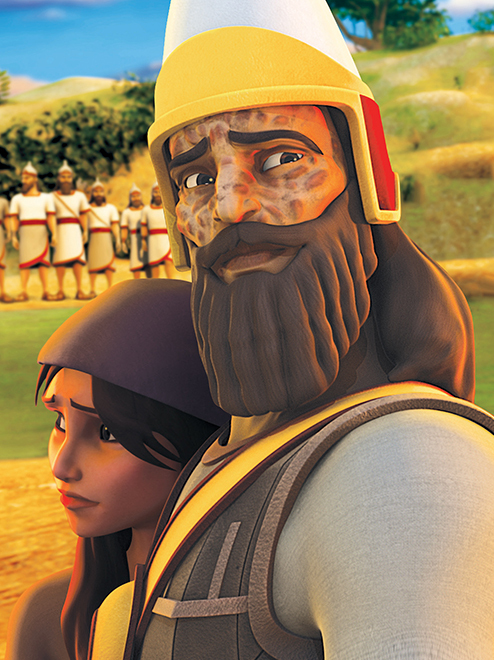 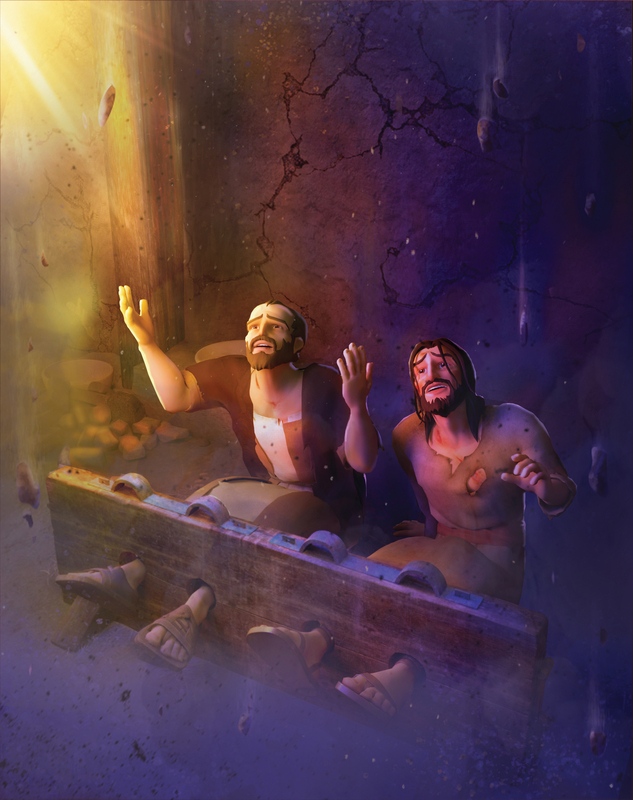 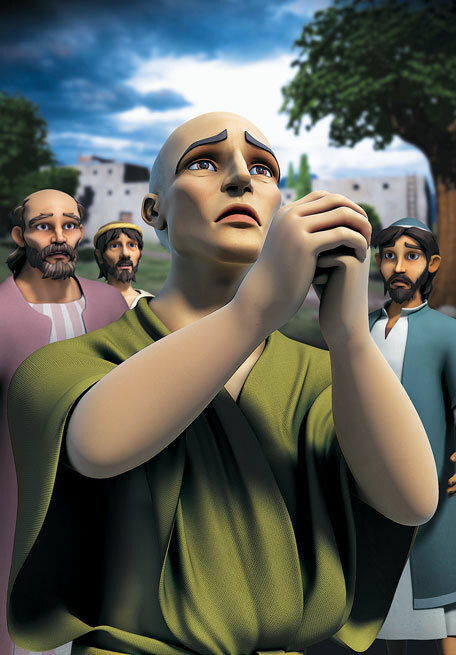 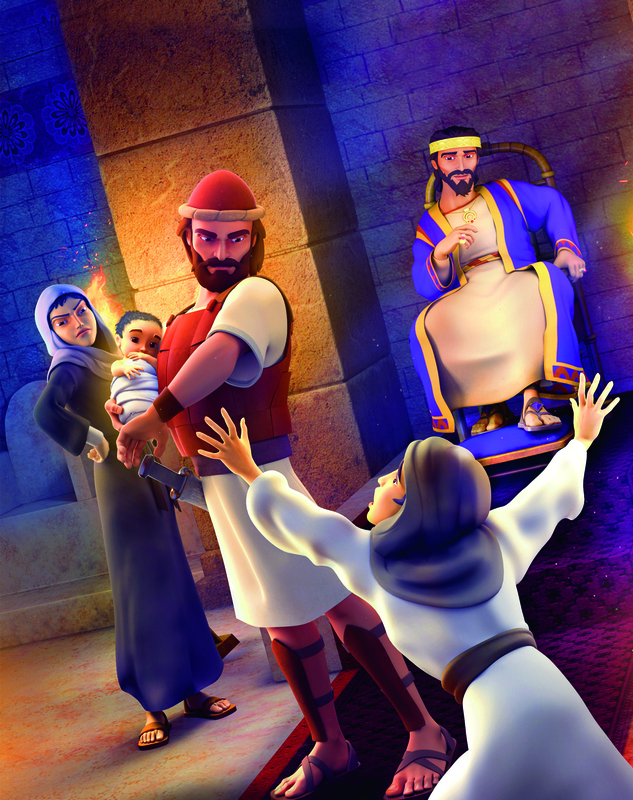 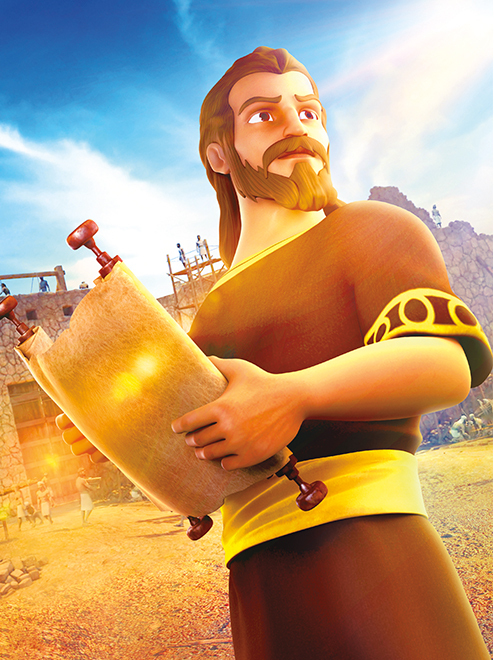 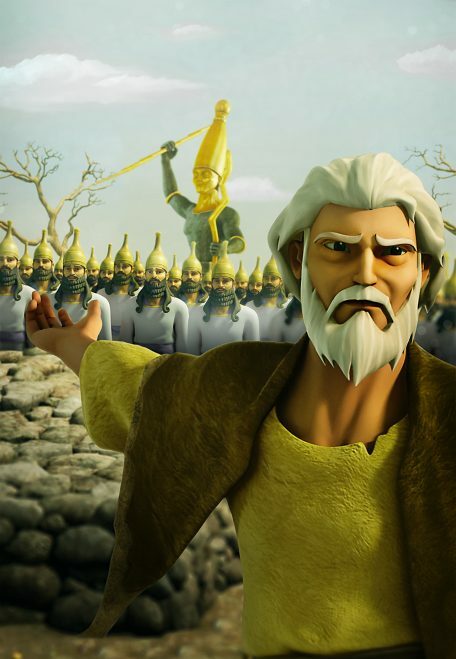 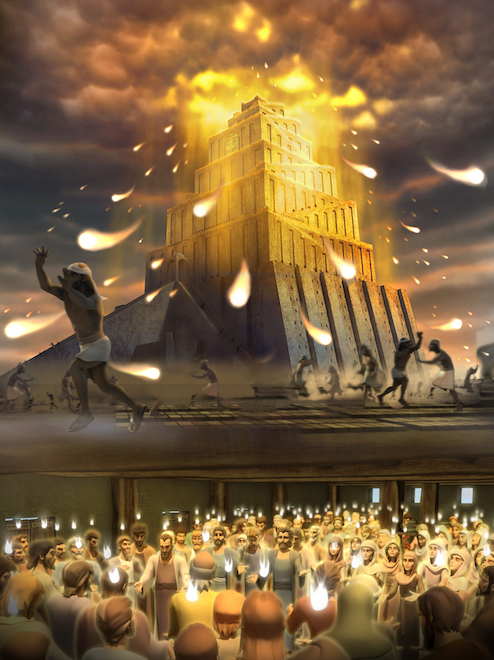 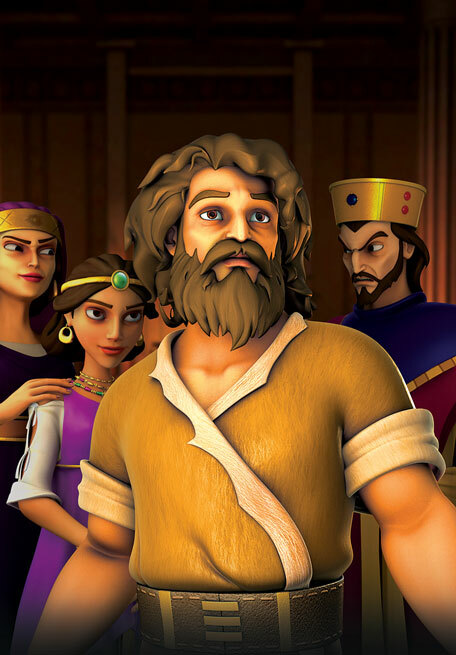 John preaches a message of repentance to the crowds and fearlessly confronts King Herod about his sin. 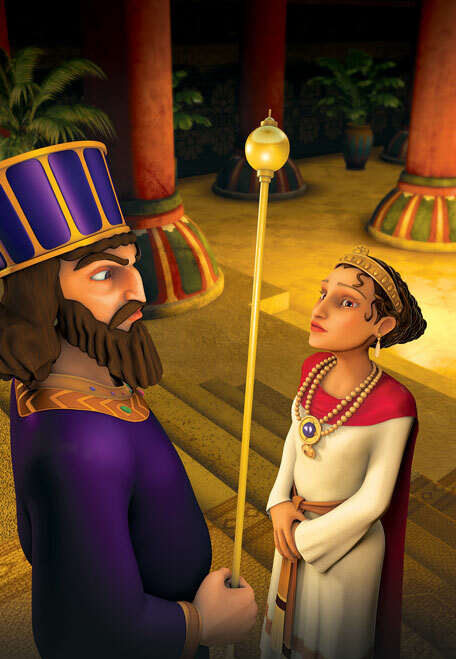 The wicked queen plots revenge by having her daughter dance to entice the king and ask for John’s head as her reward.